Price Reduced! 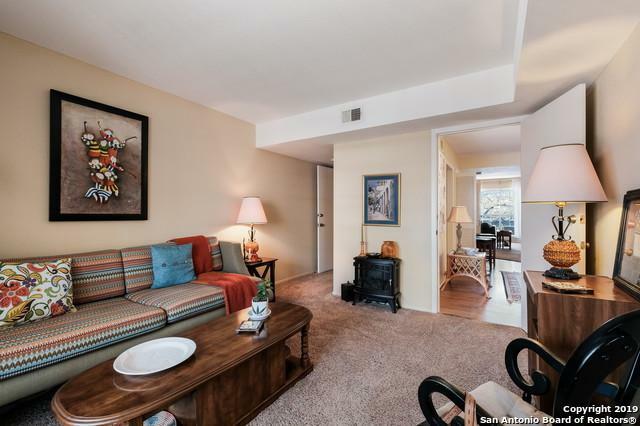 Classic gated condo nestled amid mature tree-lined streets of Lafayette Pl. 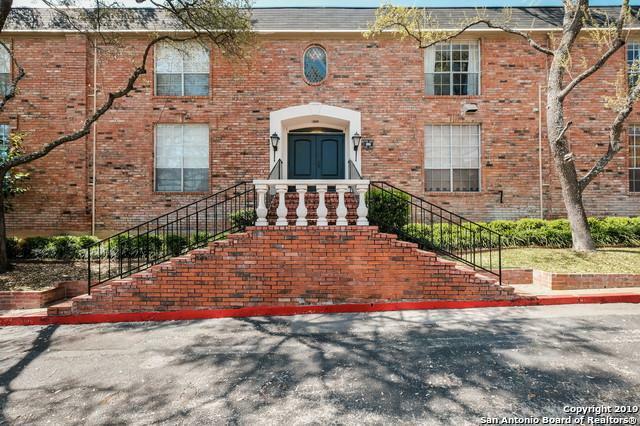 Prime location to Med Ctr, Airport, I-10 & I-410. 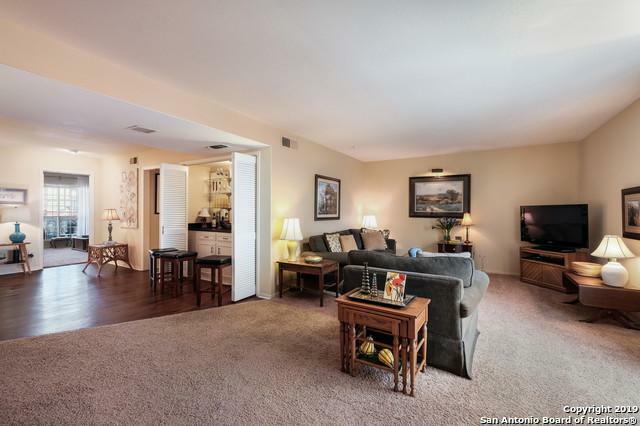 Bright, entertainers dream w/ huge open LR & formal DR, wet bar. MBR ensuite nearly 500 SF! Energy green, brand new PVC roof, engineered stylish custom drapes thru-out, HOA covers rest except ultra-low electric thru comm'l company. Responsibly pet friendly, tree top views, patio garden and pool/clubhouse. Must see "penthouse". Owner transferred. Bring best offer! 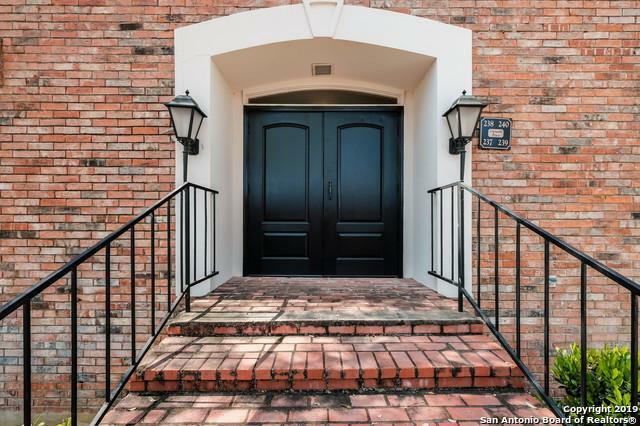 Listing provided courtesy of Christian Chapa of Re/Max Realty Advantage.